The Morning Bulletin reports that the $300,000 AUD (~$240,000 USD) project to relight the caves was completed and switched on last Thursday, April 30th. It saw old incandescent lighting from the 1960’s replaced with new LED technology running off solar panels and managed by computers. 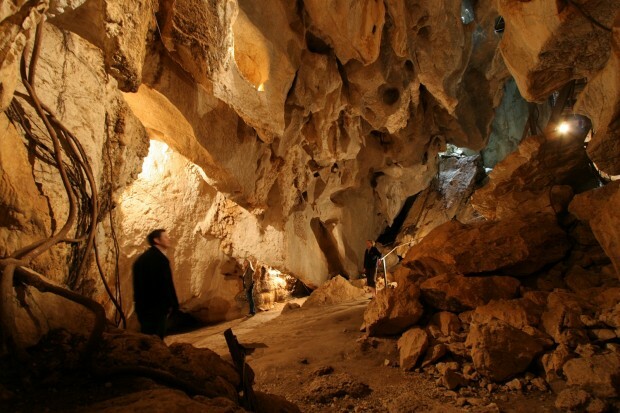 Besides reducing the historic caves carbon footprint, government officials hope that the new lights will provide a more dynamic experience for visitors and increase tourism to the region. The project was completed with the support of a $150,000 Federal Government grant. 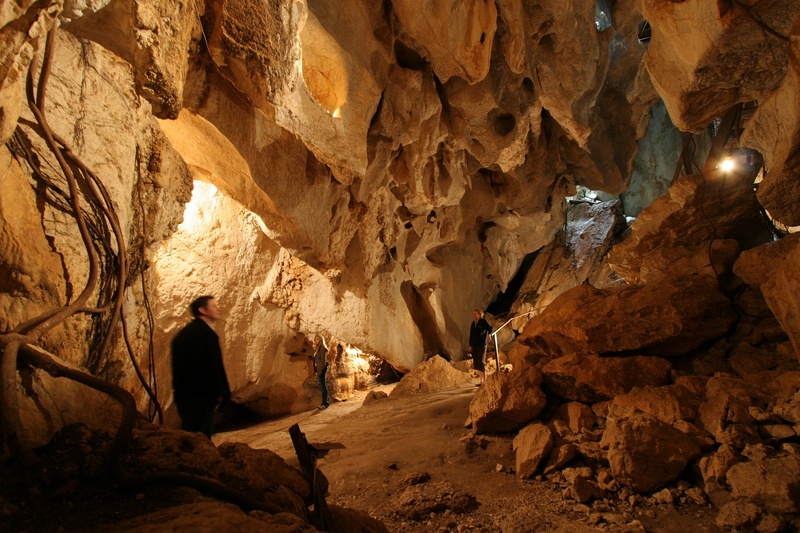 Located in Central Queensland north of Rockhampton the Capricorn Caves have been operating as a tourist attraction since their discovery by Norwegian John Olsen in 1882.